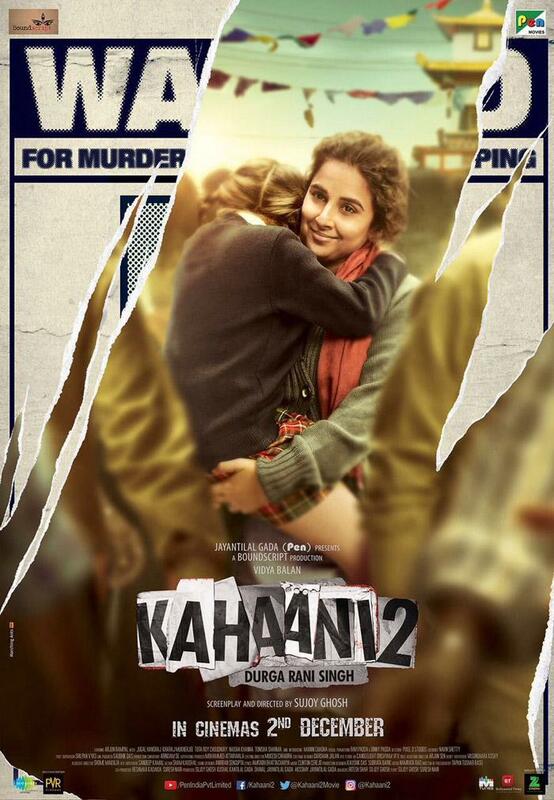 Vidya Balan upcoming film Kahaani 2 first look out. This is the sequel of Kahaani movie which was released in 2012. This was the big hit movie. Kahaani 2 movie is directed by directed by Sujoy Ghosh and produced by Ghosh and Jayantilal Gada. This is mystery thriller film like Kahaani. Vidya Balan and Arjun Rampal are playing main lead role. 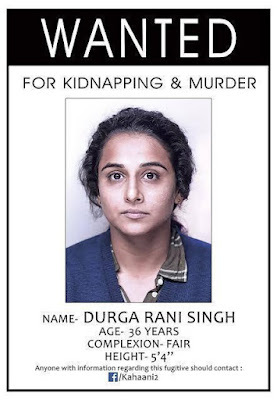 Vidya Balan is portraying the role of a 36 years old criminal, Durga Rani Singh. Arjun Rampal is playing the role of a tough cop. People are excited for this film. The story of this film is completely different from first film. The film is going to release on date December 2, 2016. Here We sharing first look, poster and images of Kahaani 2 movie.